We are constantly finding that our students in clinics and visiting us on riding holidays want to continue their training on a monthly basis but don’t have the time to organise clinics or come every month to Portugal. A great and really effective solution is having your lessons via SKYPE or other online streaming methods! 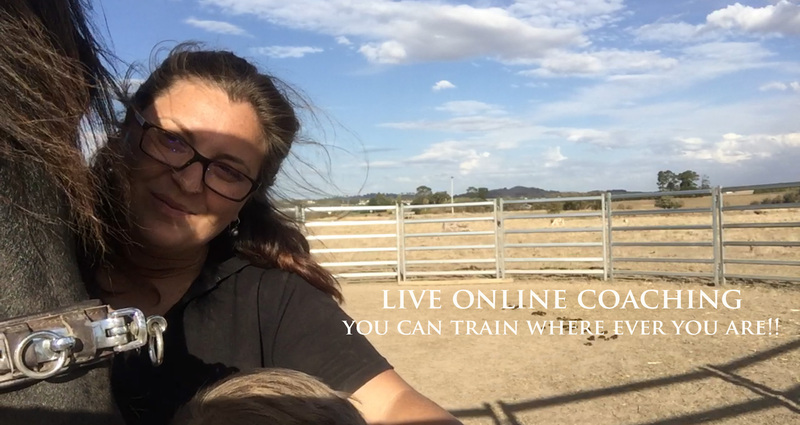 We can schedule a time with you then Nuno can lead an online lesson with you and your horse – these sessions can be extremely helpful and flexible. It means you are not waiting too long between clinics or Portugal visits to maintain and further your training in the best way. You can also work on any problems you are experiencing, have some pre-competition preparation and learning new exercises. I’ve find the Skype lessons with Nuno Cavaco hugely beneficial, they especially to help me and my horses maintain consistency and continue to progress with our work in between clinics. I’ve learnt just as much in my online skype lessons with Nuno as in person! The earphones I use are Philips and designed for runners. They work perfectly, you need to stay roughly within 10m of the person holding your phone due to the blue tooth range. After the first trial session where we set everything up, it’s been fun, easy and straightforward. It´s important to remember to have your phone and your earphones fully charged! At our arena is, we don’t have a Wi-Fi range but fortunately I have enough data on my phone so it isn’t a problem. It really is just a case of having a good friend to stand holding the phone for you. I think the only real disadvantage is that your friend cannot hear what Nuno is saying! I really love my Skype lessons and would recommend them to anybody who wants to continue to progress and have the opportunity to be taught by someone as generous in sharing their knowledge as Nuno Cavaco is.